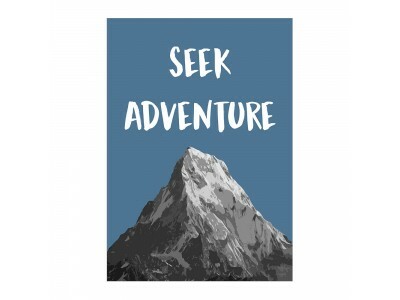 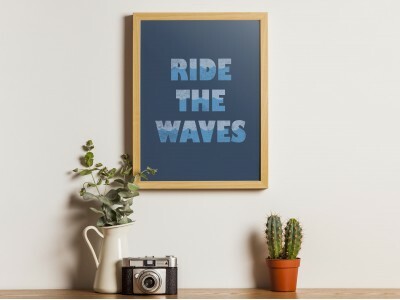 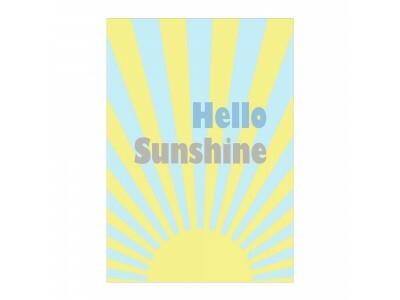 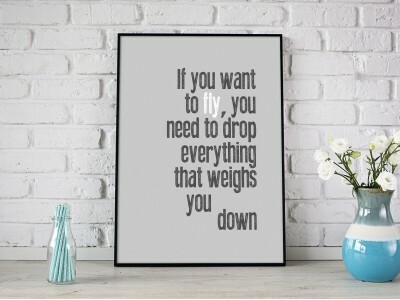 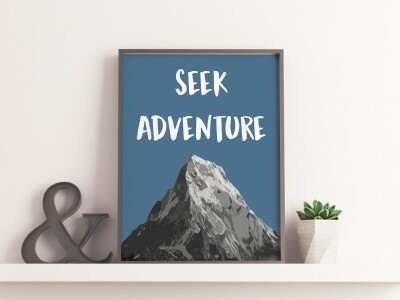 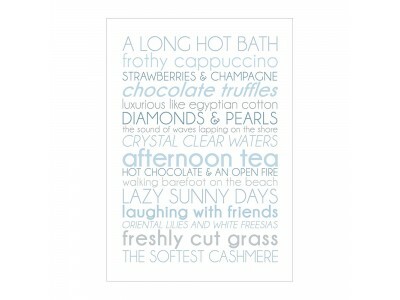 Our prints are bright, bold, colourful, wordy fun for your walls. 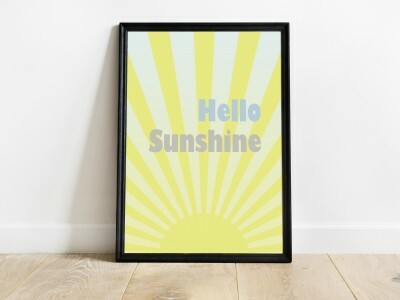 Have a look through to find something to bring a little cheer to your home then customise the size and frame to suit exactly what you need. 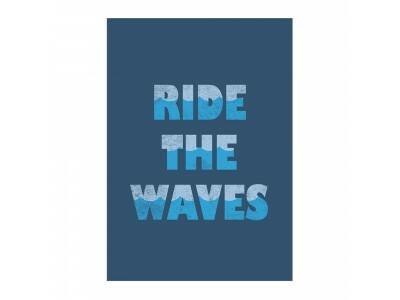 DescriptionWe first produced this print for a bedroom wall but, since then, we've decided it's compl..
DescriptionIf you're looking for something motivational and encouraging this could be just the print..
DescriptionWe're inspired by our coastal surroundings and this playful poster print is designed for ..
DescriptionThis high contrast poster print gives us a bold reminder to go out there and enjoy the ad..
DescriptionWe know everyone is different but sometimes we all share some common ground like enjoying..
DescriptionAnyone for tea? 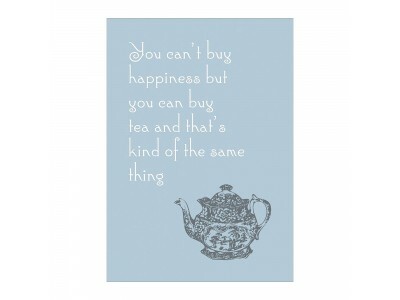 We love this vintage style poster print with it's cheeky take on happines..
DescriptionAnyone for tea? 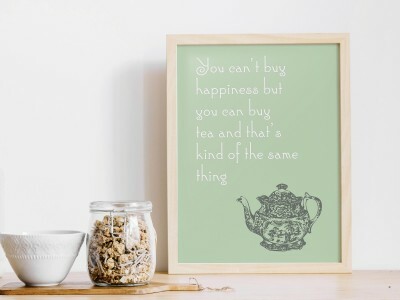 We love this vintage style print with it's cheeky take on happiness. 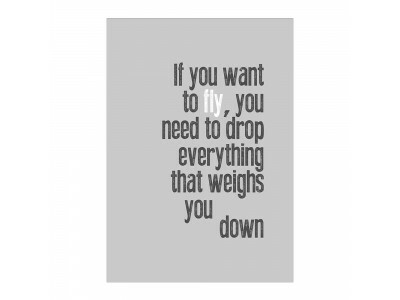 Ever..